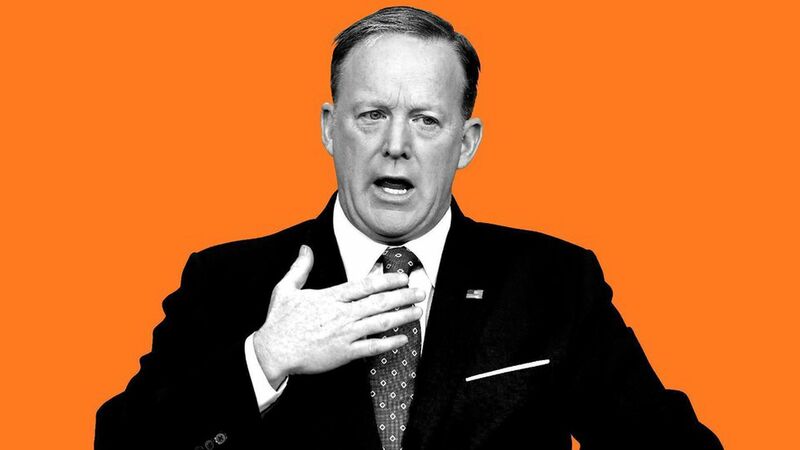 Spicer: Russia probe "running completely as it should"
Firing Comey as a selfless act: "The actions that he took, he knew could be detrimental to himself but none of those things mattered because the president had to do the right thing for the American people." On Trump taping WH conversations: MSNBC's Hallie Jackson pressed Spicer repeatedly, but he'd only say that "the president has made his position clear." Global ransomware attack: Homeland Security Advisor Tom Bossert said as of now, no U.S. federal systems have been affected. Bossert also insisted the attack "was not a tool developed by the NSA to hold ransom data."